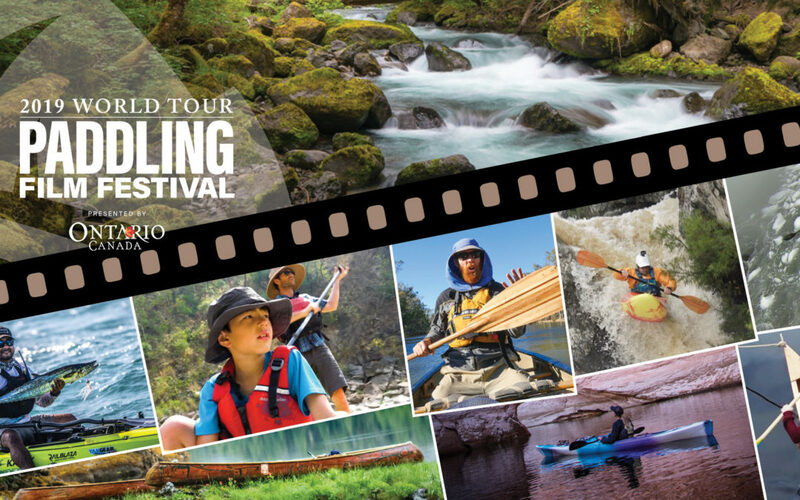 The 2019 Paddling Film Festival World Tour comes to Fairbanks on Friday, May 10, at 7:00 p.m. This year the event will be held The Blue Loon, at 2999 Parks Highway. Seating is limited, and the 2018 event sold out through online ticket sales. No tickets were available at the door. Get your tickets early! The Paddling Film Festival is an international adventure film tour presenting the some of world’s best paddling films of the year – whitewater, sea kayaking, canoeing, SUP, action and lifestyle – in more than 120 cities and towns across Canada, United States and around the world. Fairbanks Paddlers and sponsors selected a full program of inspiring paddling films from the 25 films shortlisted for the World Tour. These feature wild whitewater action, sea kayaking, wilderness river expeditions, packrafting, environmental documentaries, stand-up paddleboarding, and short films capturing highlights of paddling life. 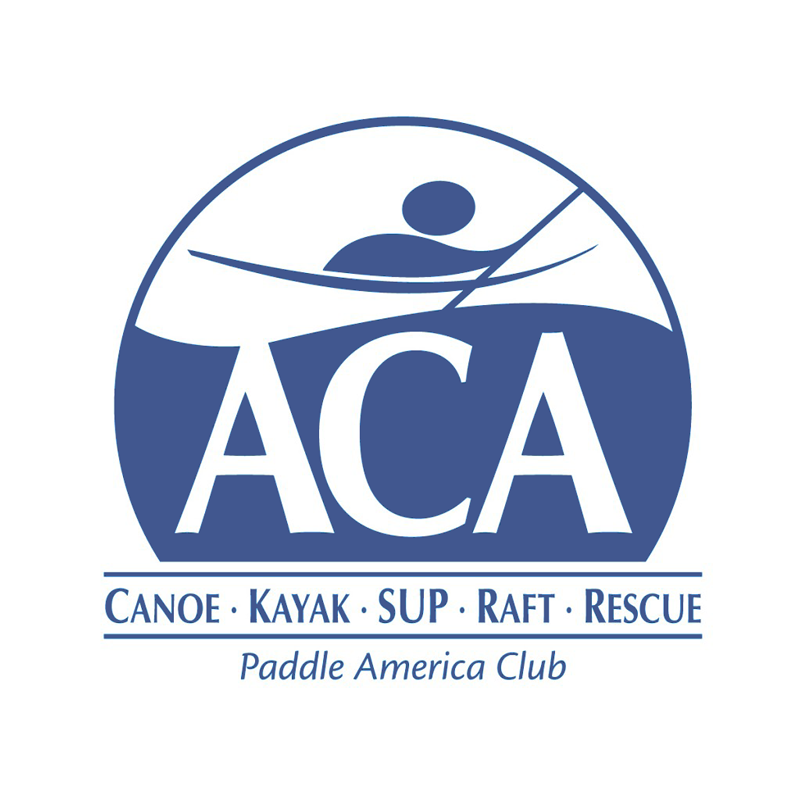 Fairbanks Paddlers is co-hosting the 2019 Paddling Film Festival with local businesses Beaver Sports, Alaska Land Exploration, Alaska Canoe School, Alaska Dream Adventures, Arctic River Guides, and CanoeAlaska. Advance tickets are $10 or $8 with military ID. In the unlikely event that the event is not sold out in advance, they will be $12 or $10 with military ID at the door. Kids under 6 are free. Minors under age 21 must be accompanied by their parents as per the Blue Loon’s policy.